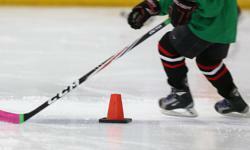 A great video for the defencemen on how to put pressure on forwards in our zone. Here are the Peewee Blue stats for games as of Feb 15. Concerns? Contact your coach. Here are the stats for Peewee Blue games as of Jan 25 games - click here. Here are the stats for Peewee Blue games as of Jan 18 games - click here. Please contact your coach for any concerns. Happy New Year! 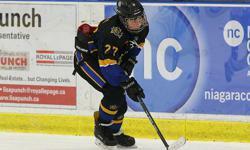 Here are the stats for Peewee Blue as of Jan 4 games - click here. Please contact your coach for any concerns.